At Life Recovery, you’ll meet others who have made the decision to reclaim their lives from addictive behaviors, as well as those seeking relief from the crushing weight of anger, depression, and pain. 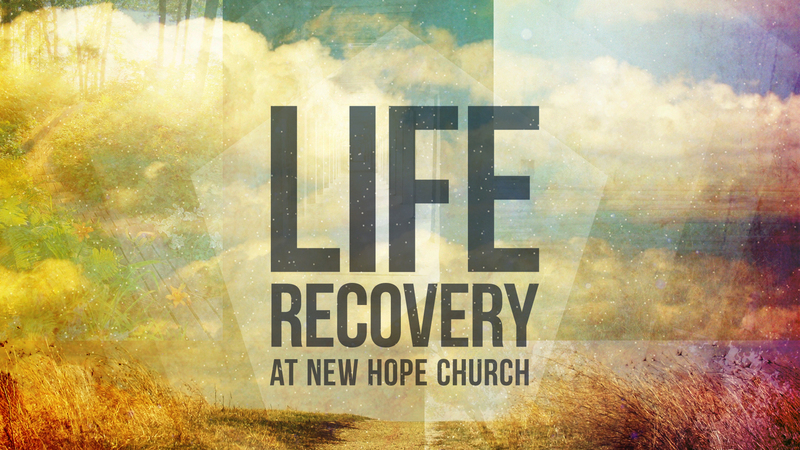 Life Recovery meets Wednesdays at 6:30pm in the Connection Center. After the main meeting, men and women break off into small groups. Our regular schedule will continue through May, 2019. This means we meet for a large-group main teaching session at 6:30pm. Following that, we will continue with our smaller groups in the locations listed below until 8:30pm.